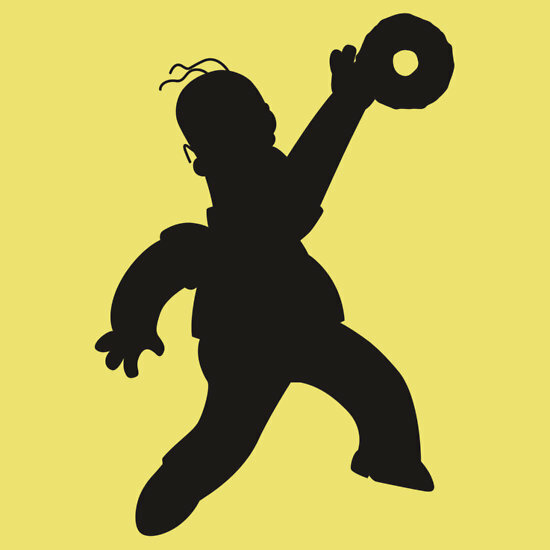 TV Tshirts: The Big Bang Theory, Breaking Bad, South Park, The Office, Mad Men…you know that shows that have cult followings and deserve many, many awesome tee designs to celebrate them. At first I thought this was just a Cookie Monster slug or maybe even a Cookie Monster Snuggie, but, no, really, it’s just a mashup of the beloved slob from Sesame Street, and the hated slob from Star Wars, Jabba the Hutt. Can you Cookie Hutt enslaving Leia like Jabba did? I guess I’ll have to dig up that Return of the Jedi footage since Carrie Fisher was lookin’ gooooooood. 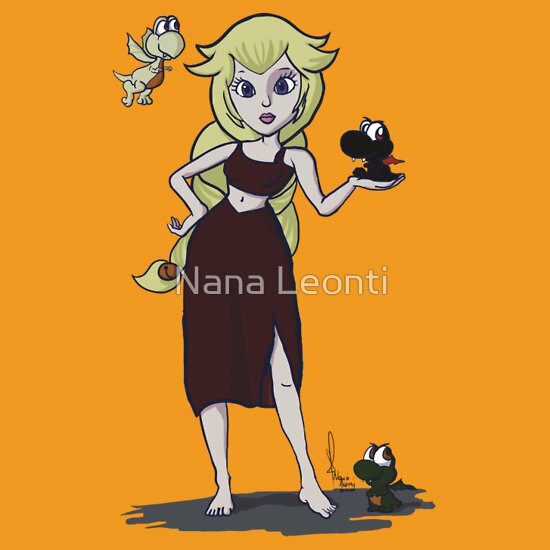 Any time you can pick up a mashup featuring Game of Thrones and Mario Brothers, you have to do it, especially one that fits so nicely together. Wait, I thought Daenerys was the dragon queen. Semantics. We all know where this is coming from. Hey, did you know the actress that plays Daenerys, Amelia Clarke, recently broke up with Seth Macfarlane. What is this TMZ? The Walking Dead! Can you dig it? Badass Daryl Dixon and his bow celebrated on a bottle of fine red ale. Great combination, as long as you don’t think of all those rotting corpses as your tossing a few brews back to wash done that cheesy, finger food with tomato sauce. I’m pretty sure I need to start watching Game of Thrones. 60 bazillion people can’t be wrong. I was never drawn to it, but this is about design number 89242 using the show as inspiration, and that has to mean something. Here, of course, you have The Wall, which is the Crown of the Seven Kingdoms. I totally know what I’m talking about. Can’t you tell? 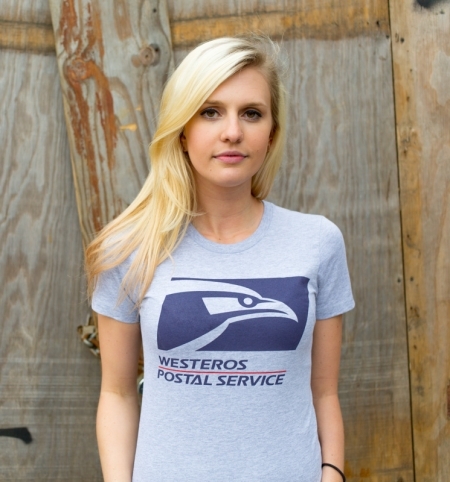 But, you don’t need me to tell you that you love the show and want every related t-shirt that has ever been designed. Have a medical degree does garner you a modicum of trust. Being a practicing doctor for years makes you very trusted. 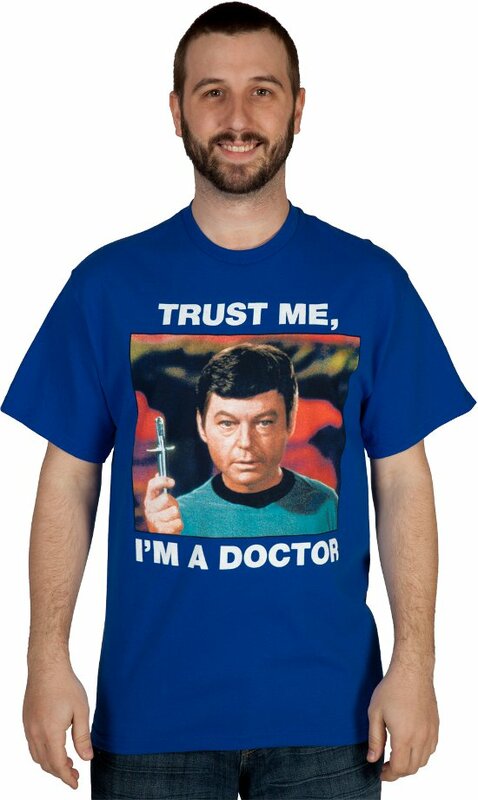 And, being a well-known doctor on TV like Dr. McCoy makes you the most trusted man on Earth, just about. Dr. McCoy has my trust. How about you? If so, you should probably prove it by purchasing this shirt an wearing it during a 7 day Star Trek marathon. Mr. Roshi is the wise dude in Dragonballz. 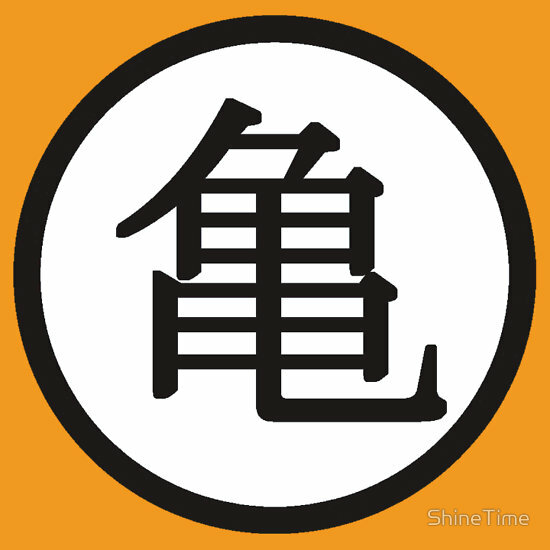 His symbol, depicted on this shirt, is really cool looking, especially with the yellow and black color scheme. Ho! It’s a Community Tee. 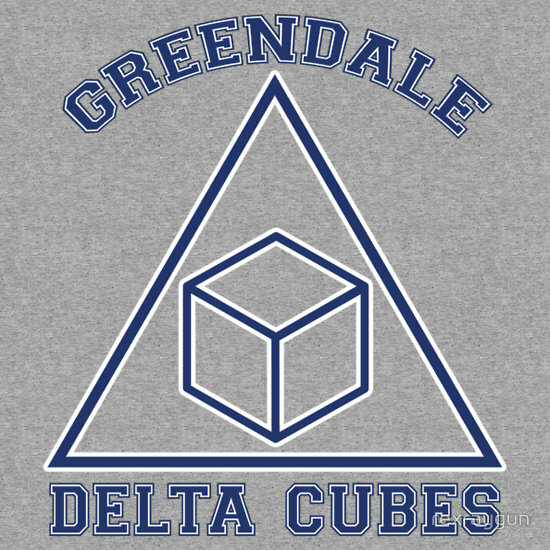 You remember the Delta Cubes. The fraternity that they were trying to start at a community college on this television programming. Chevy Chase. Annie Adderall. Am I right? Actually, the administrator did not want them to start the fraternity, but they persisted to hilarious ends. Tremors!!! 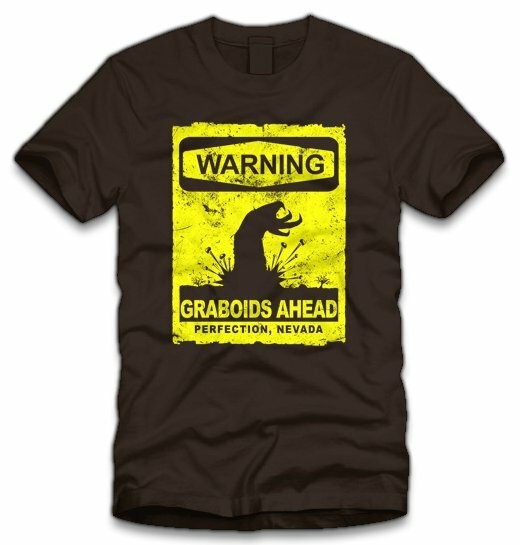 The Graboid was the Dirt Dragon in Tremors movie franchise and TV show. They were obviously nothing to mess with, which is clear on this design that offers a serious warning. If you’re into obscure early aught entertainment then this shirt was designed with you in mind. You’re welcome. You love Futurama. I pretend that I love Futurama. 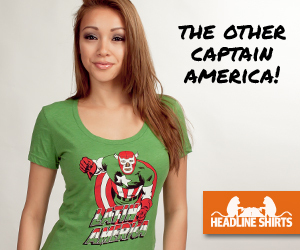 You love this shirt. I highlight this shirt for Futurama-lovers in hopes to sell a metric ton of them and retire to a peaceful island life near Fiji. Win WIN. Yes, I get the all-caps win because I’m in paradise, but you’re not doing so bad with a great t-shirt referencing one of your top 10 shows.